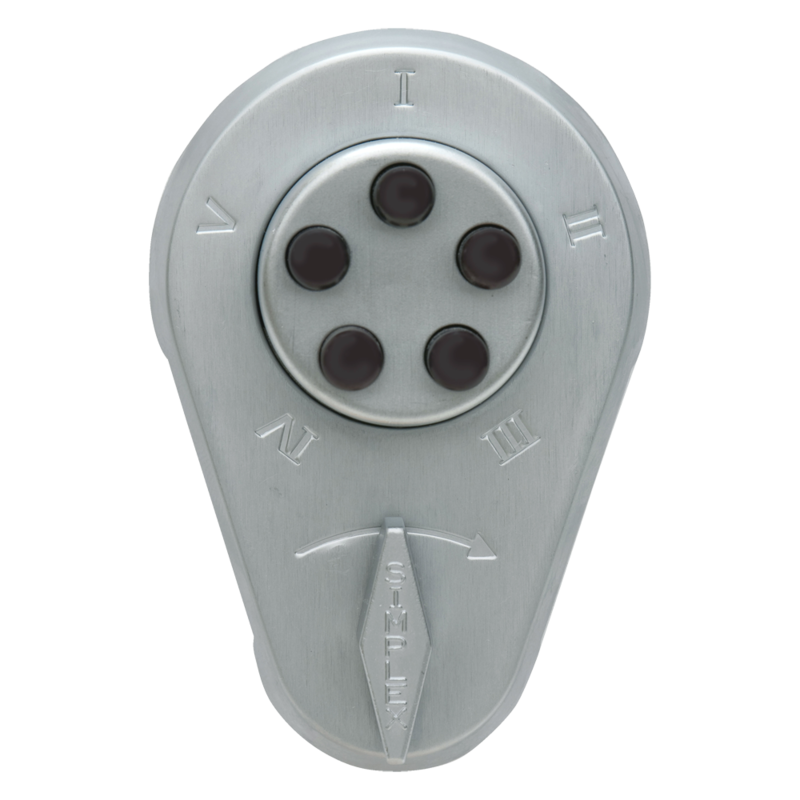  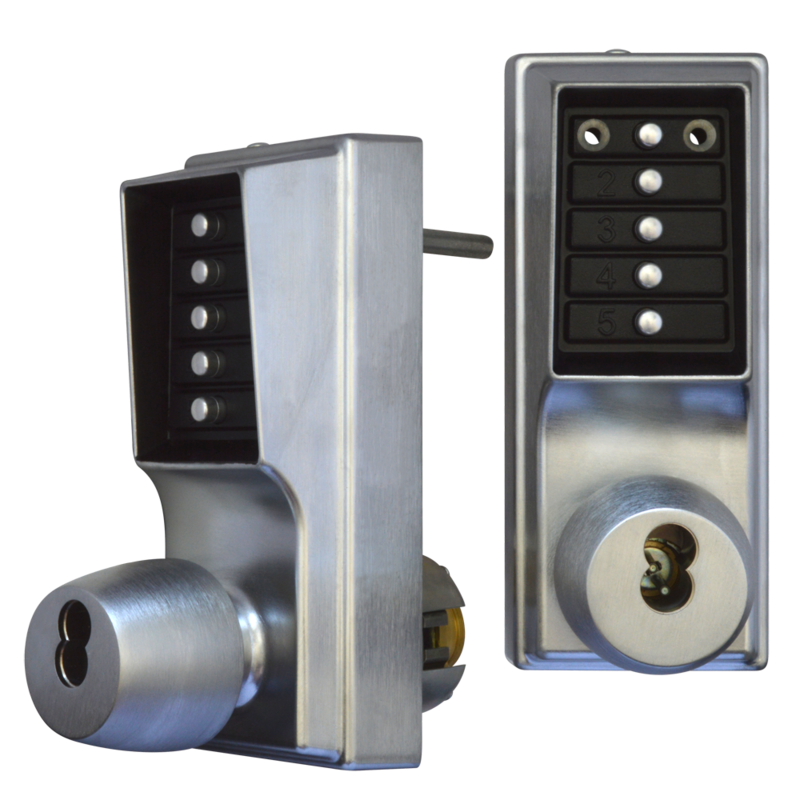 The 200024 Replacement Push Button from Kaba is available in a variety of finishes and is designed to suit the Kaba Simplex 1000 & L1000 series of mechanical digital locks. 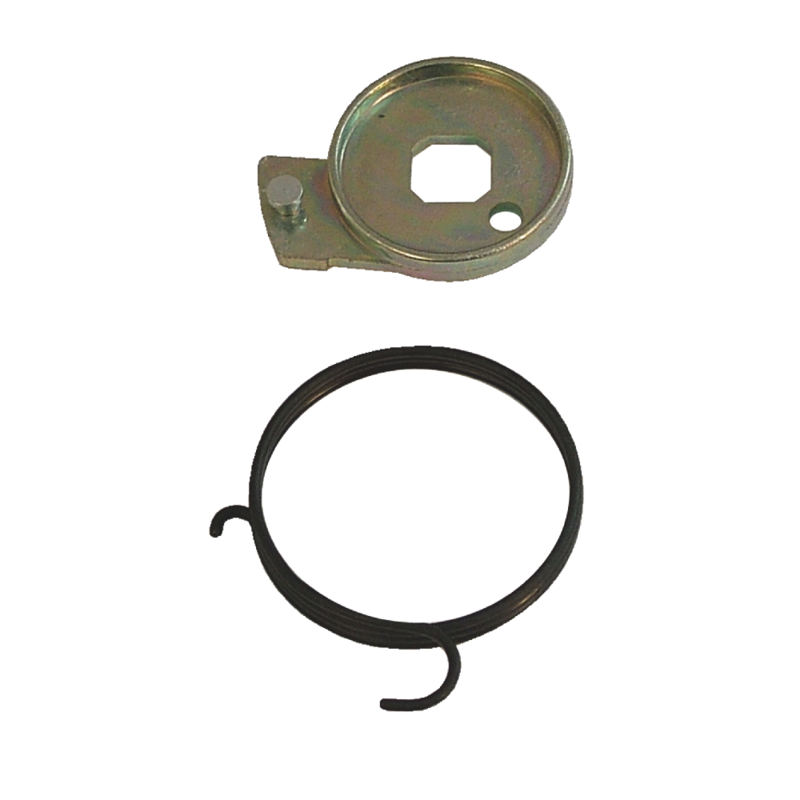 The 201040 Replacement Spring Kit from Kaba can be fitted to the Kaba Simplex 1000 & L1000 series of mechanical digital locks to enable the knob to return to its original position before use. 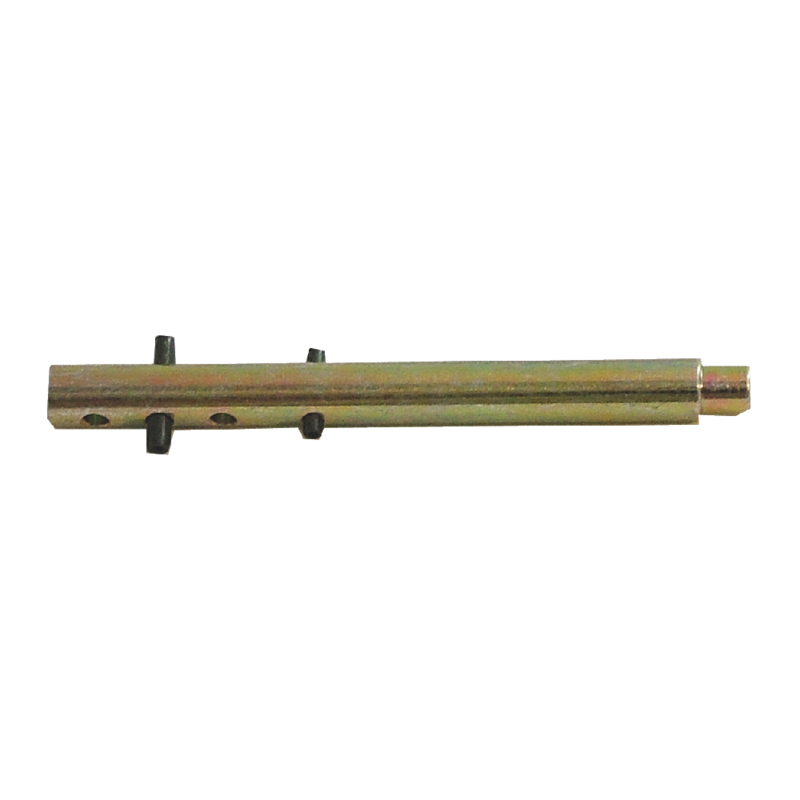 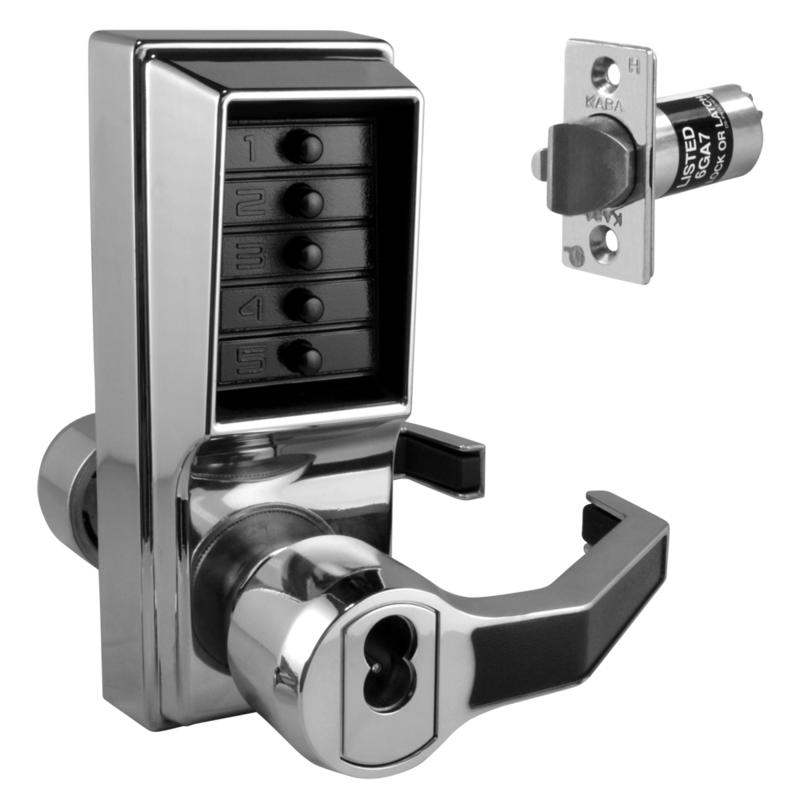 Replacement Shaft Assembly from Kaba in key override and non-key override variants to suit the Kaba Simplex 1000 & L1000 series of mechanical digital locks. 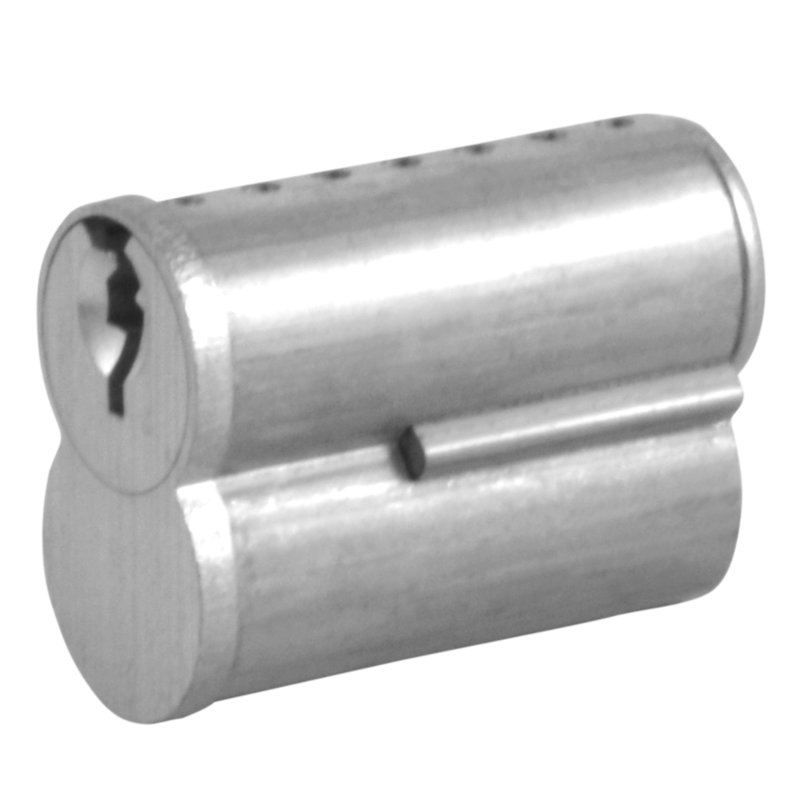 Combination Passage Set Sleeve from Kaba to suit the Kaba Simplex 1000 & L1000 series of mechanical digital locks. 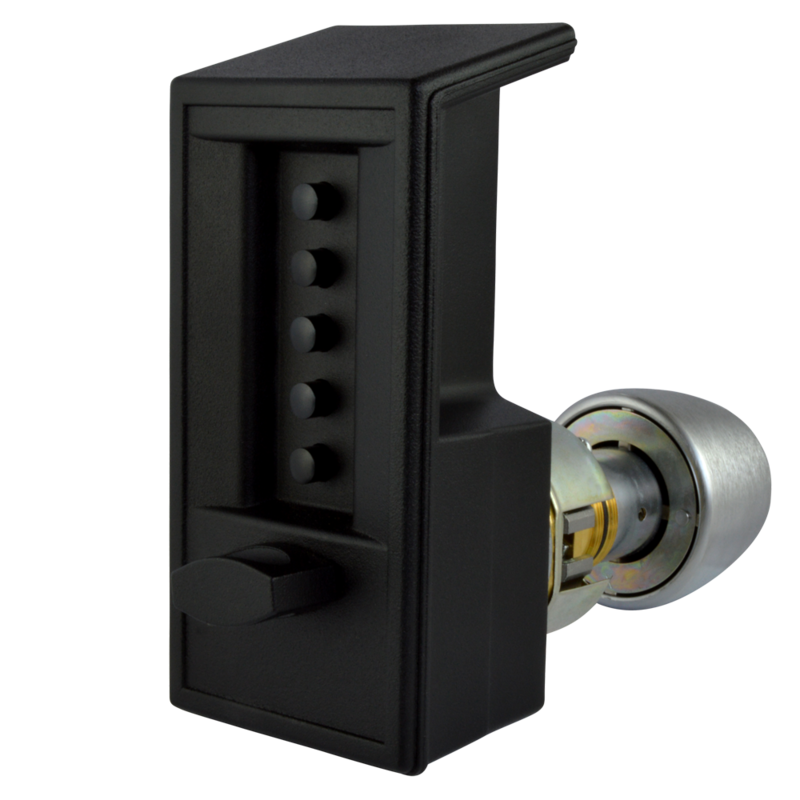 Chamber Release Cam from Kaba to suit the Kaba Simplex 1000 & L1000 series of mechanical digital locks. 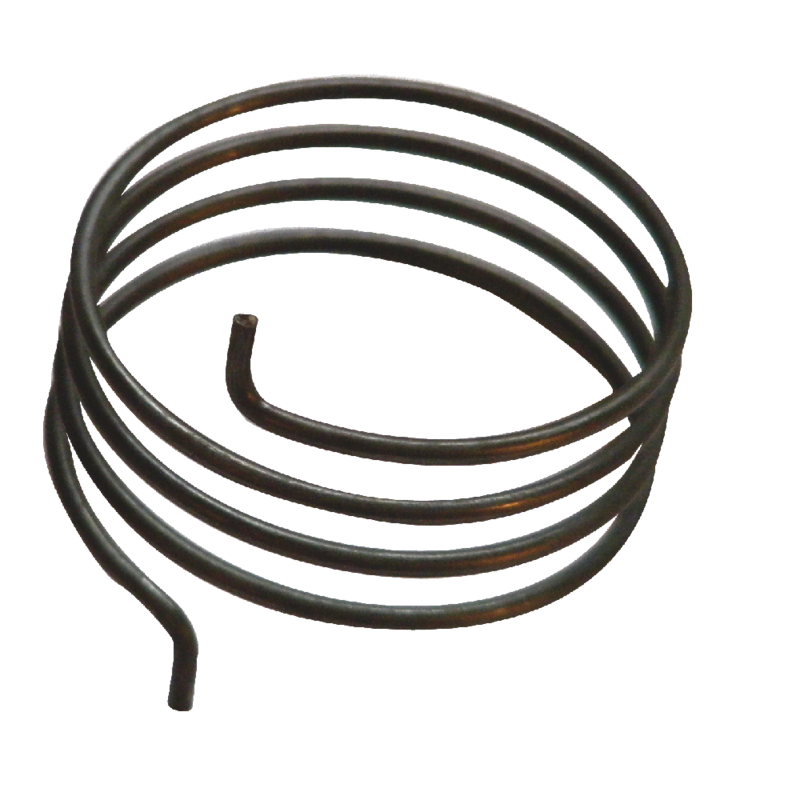 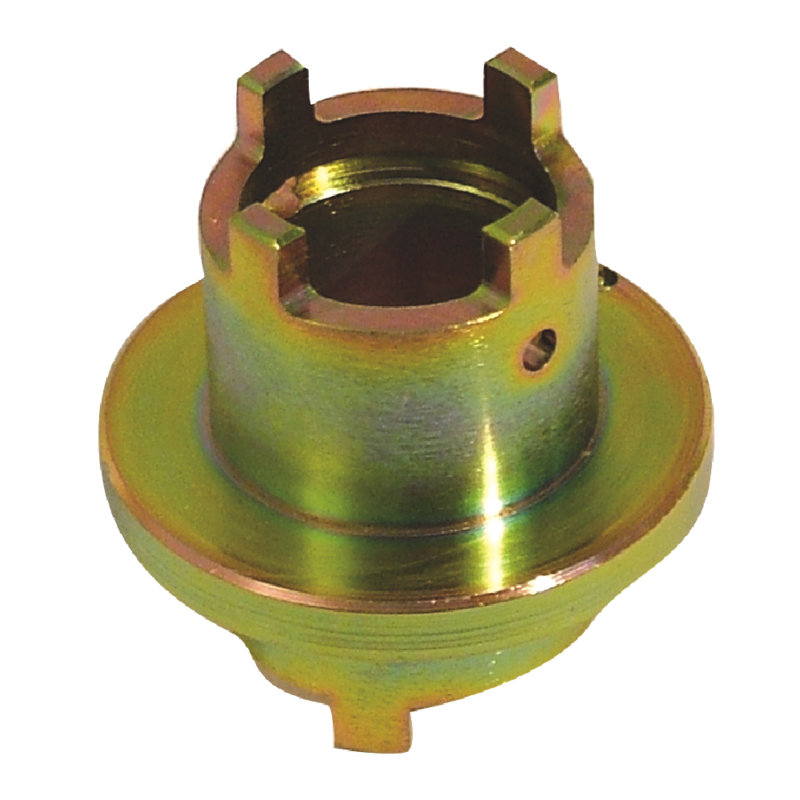 The 201430 Clutch Sub-Assembly from Kaba includes the necessary balance spring and double wave spring required for successful installation. 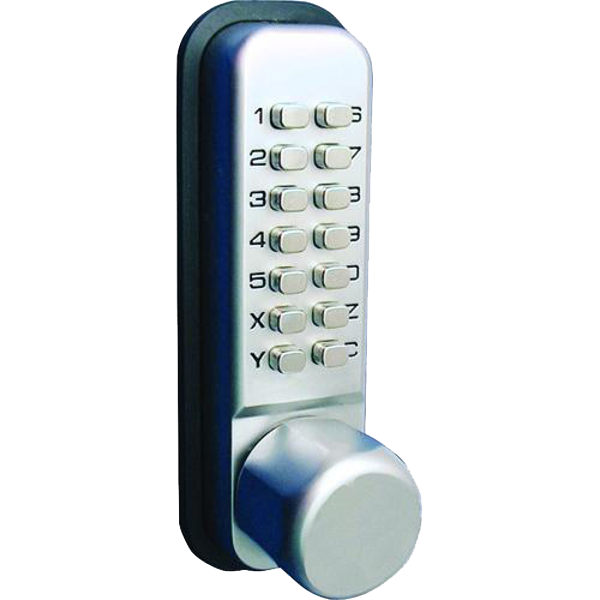 It is designed to suit the Kaba Simplex 1000 series of mechanical digital locks. 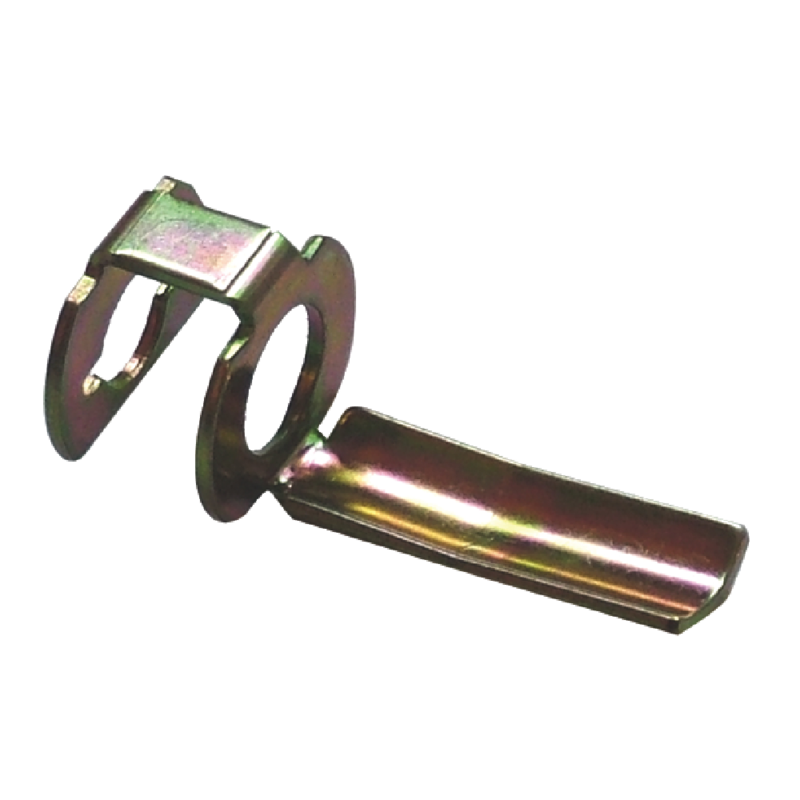 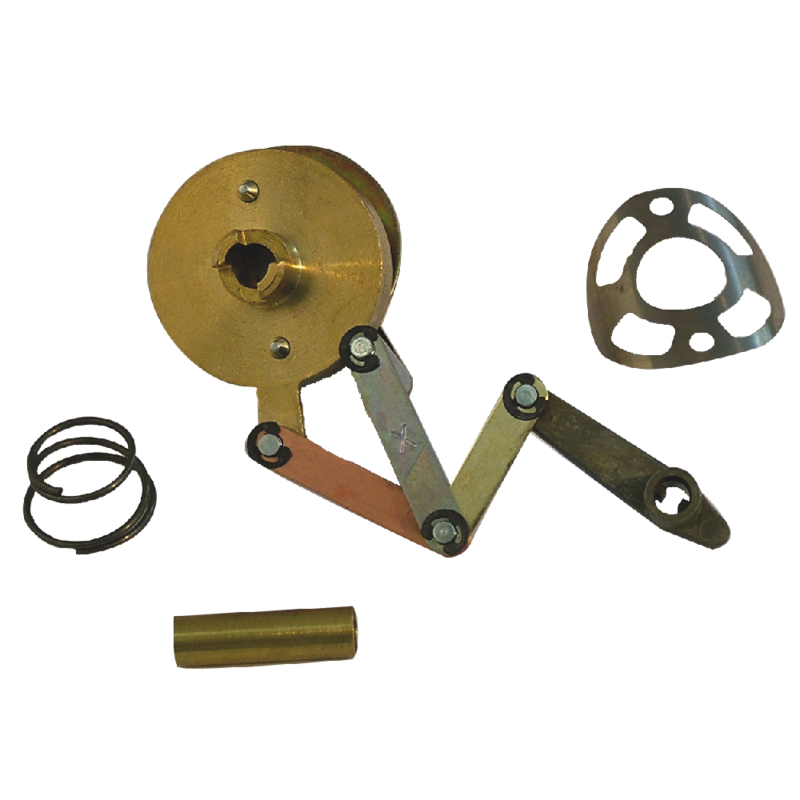 The 201727 & 201733 Drive Sleeve Kit from Kaba includes a fixed drive sleeve, a lever coil return spring and an inside retainer clip. 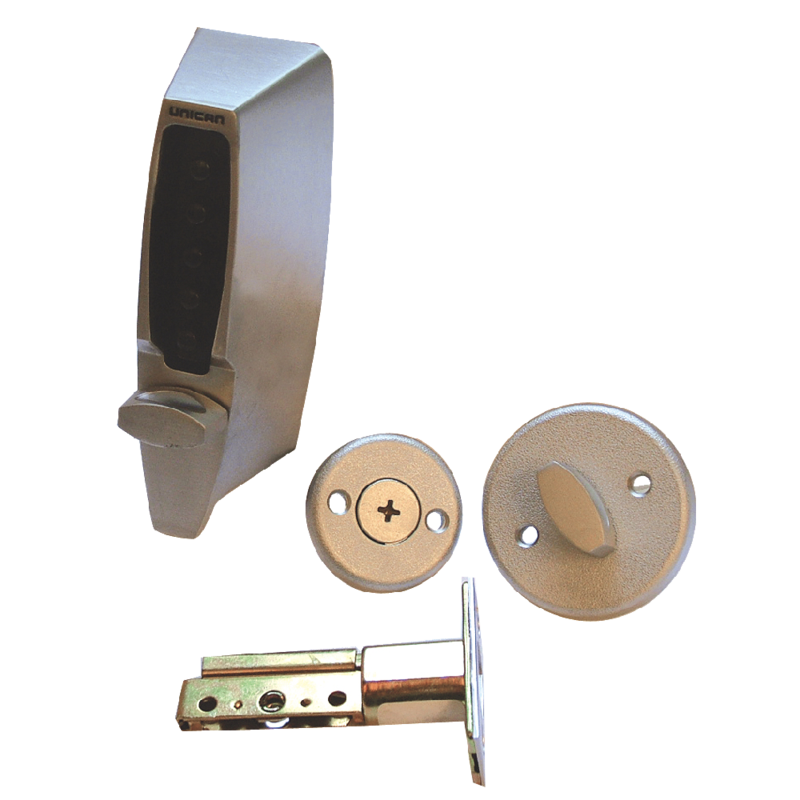 This handed kit is designed to suit the Kaba Simplex L1000 series of mechanical digital locks. 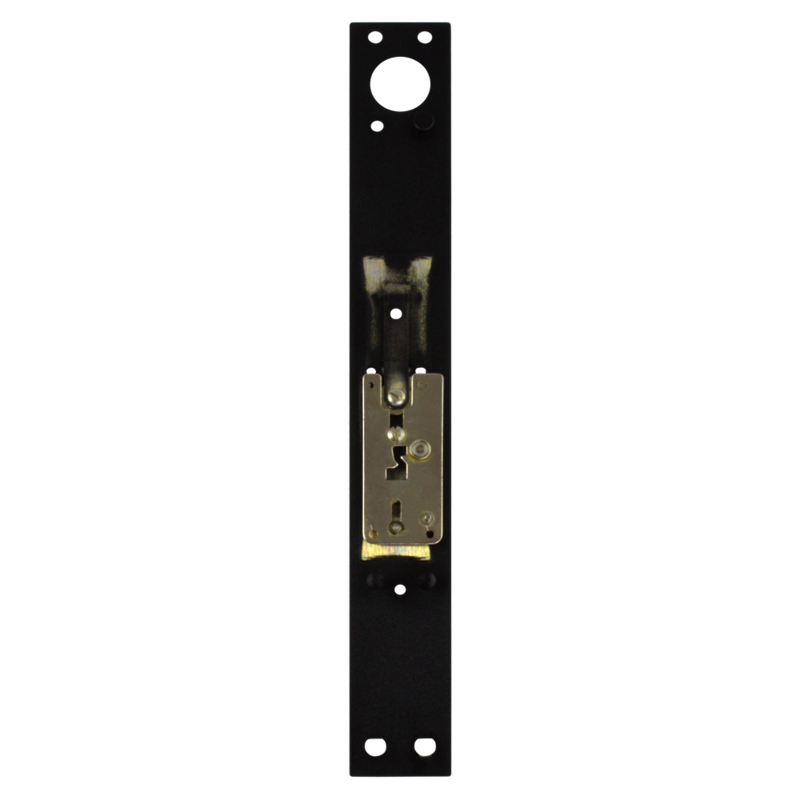 The 201730 & 201732 Lever Return Spring from Kaba is designed to suit the Kaba Simplex L1000 series of mechanical digital locks. 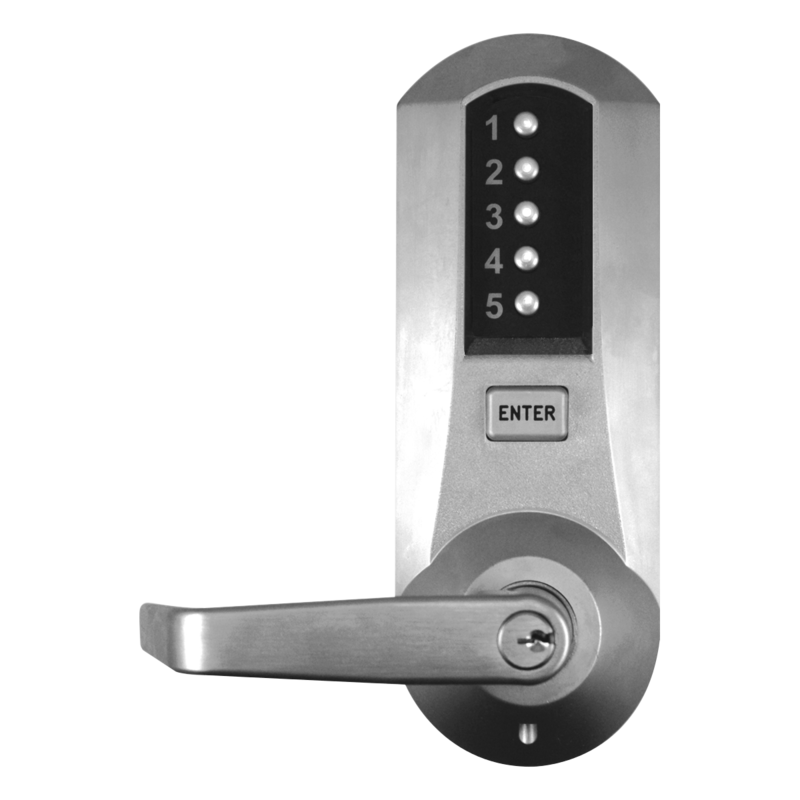 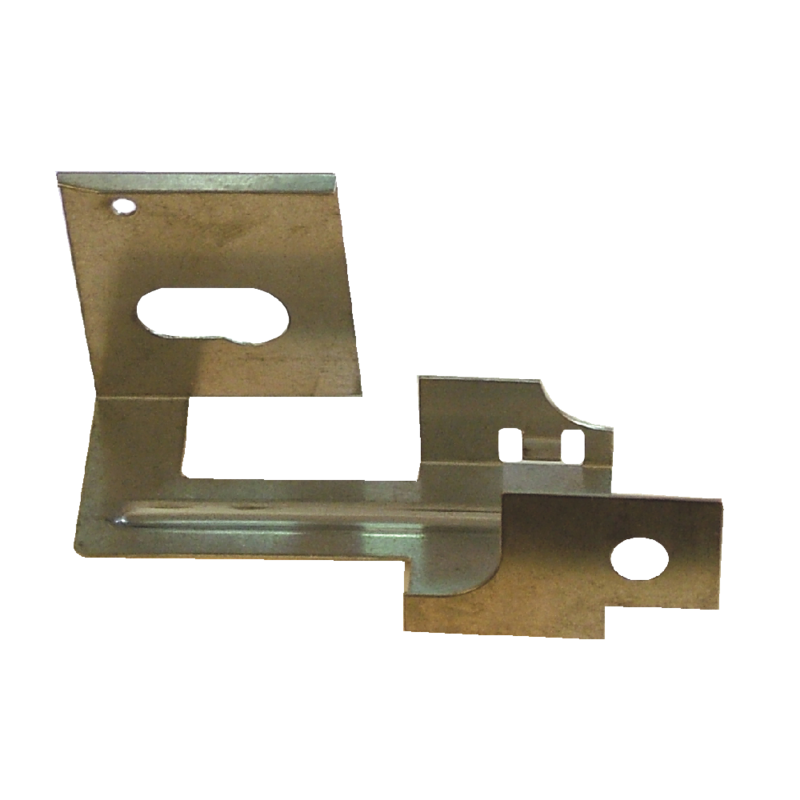 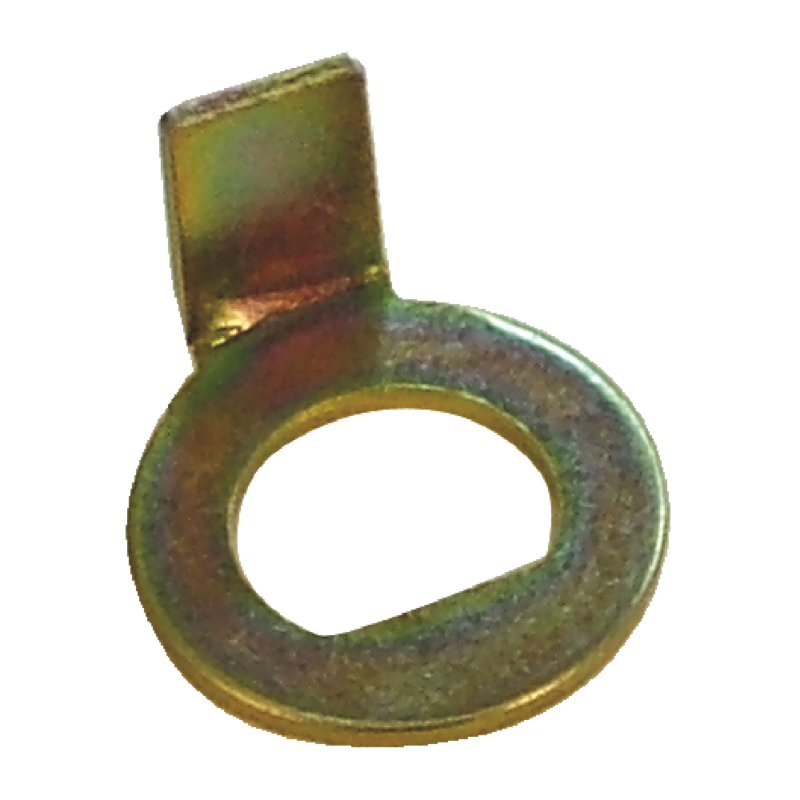 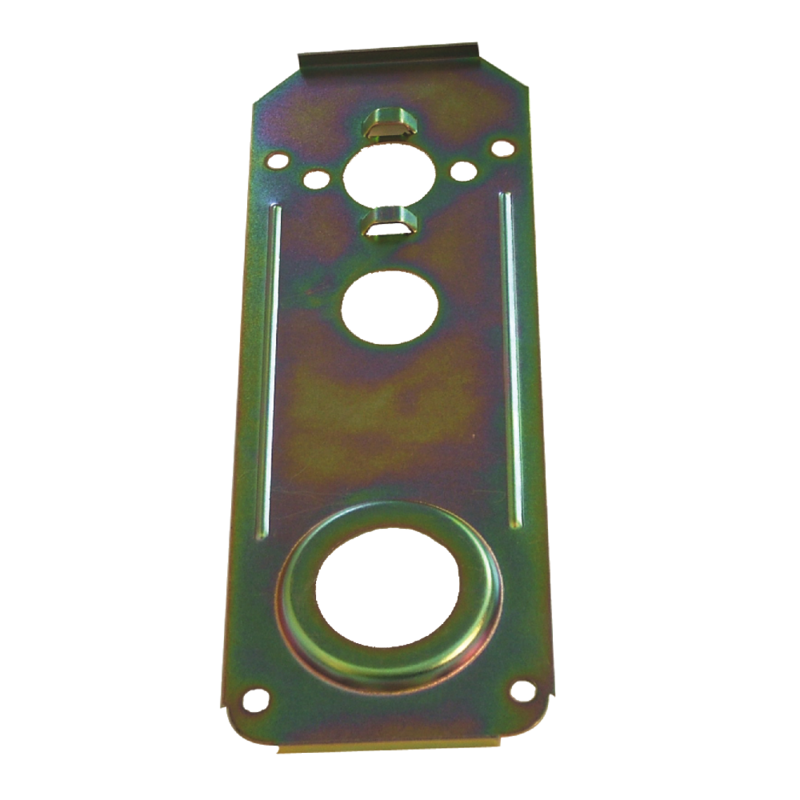 The 201738 Reinforcing Plate from Kaba is designed to suit the Kaba Simplex 1000 & L1000 series of mechanical digital locks.